Peak Theory, launched by longtime friends Zac Park (who’s 29) and 35-year-old Spencer Markel, is the company behind Cubcoats, a hoodie that transforms into a puppet (or a puppet that transforms into a hoodie?). 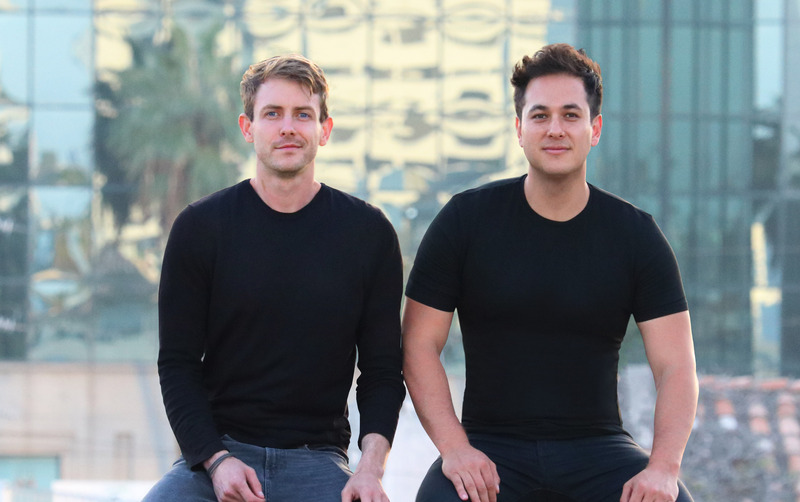 With their first product, the two founders have achieved the kind of viral success in its first year that most companies only dream of. The company plans to expand the Cubcoats line to Canada, Australia and across Asia in 2019 — meaning popular favorites like Kali the kitty and Tim the puppy will be popping up in cities from Sydney to Seoul in addition to Seattle.